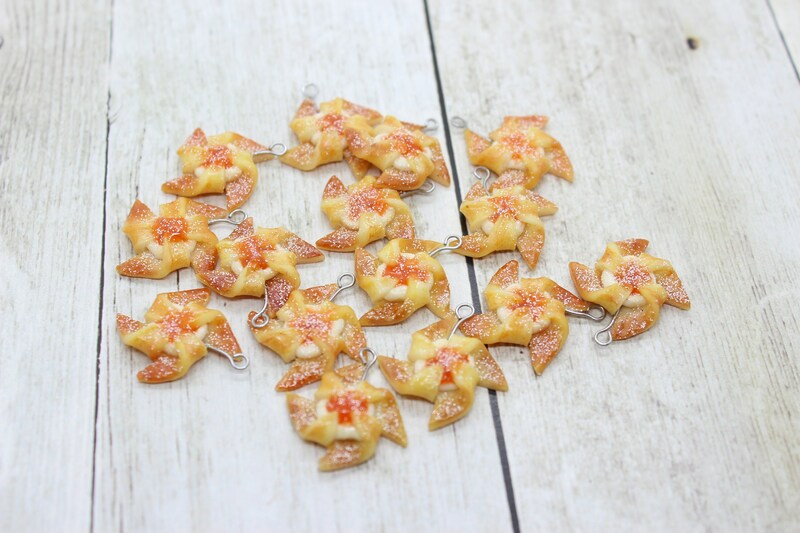 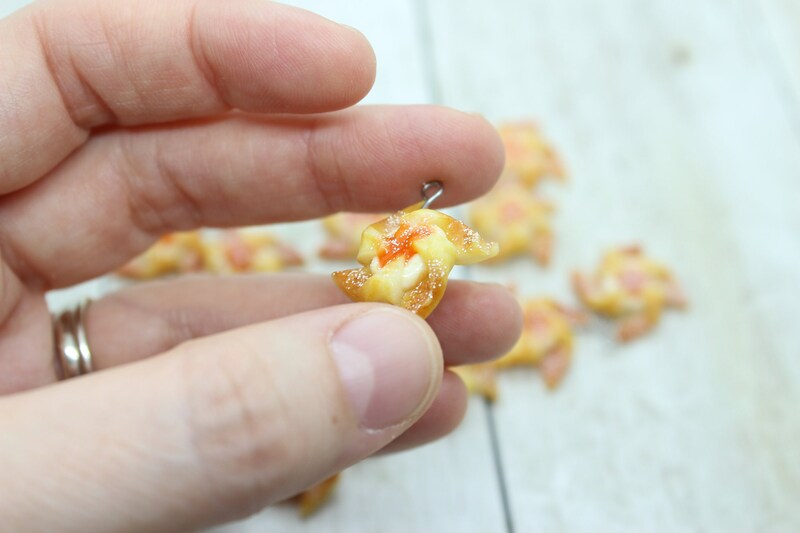 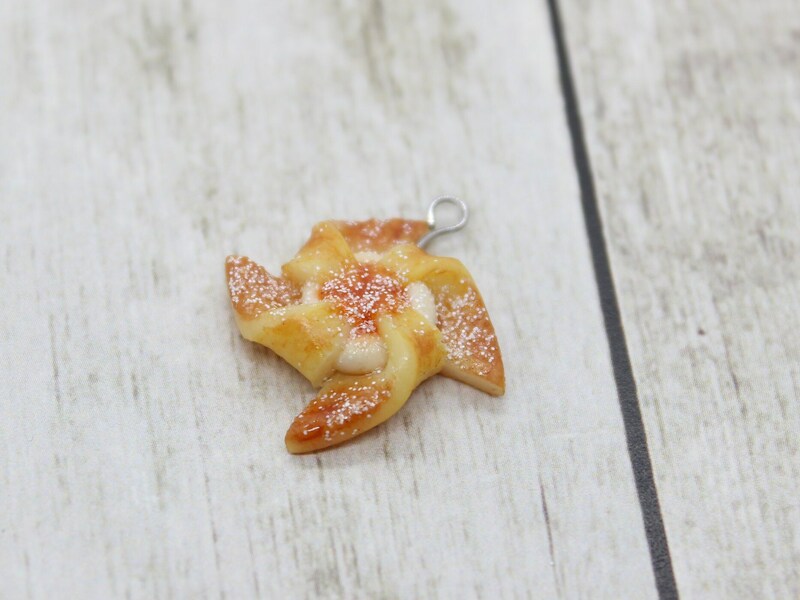 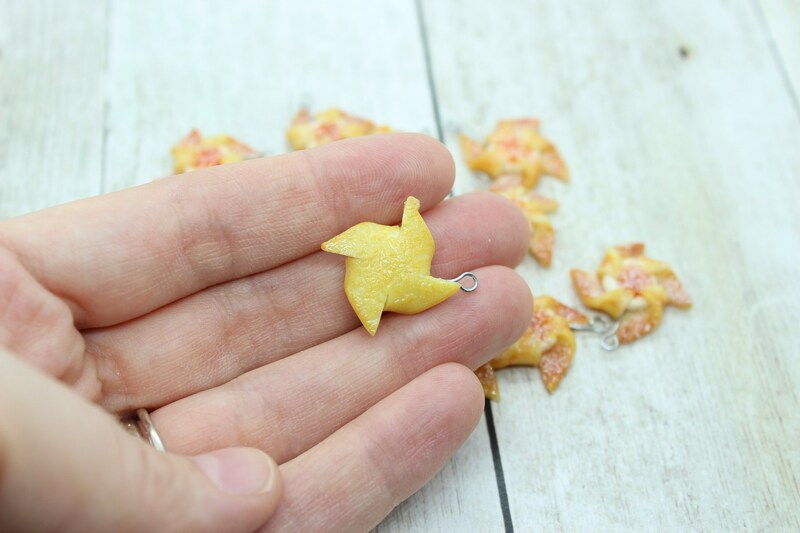 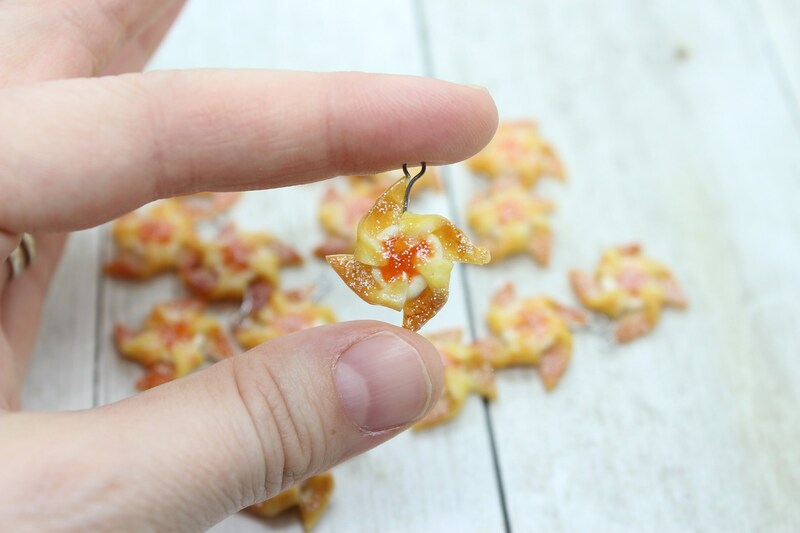 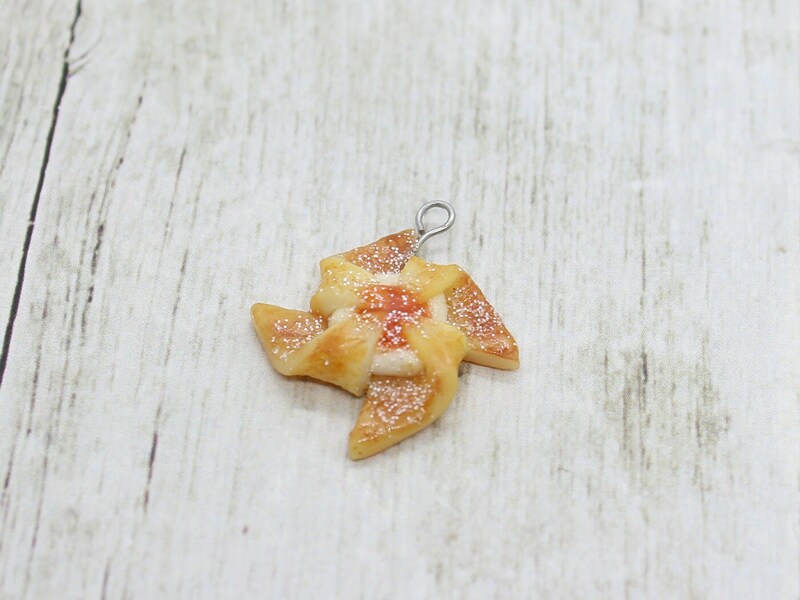 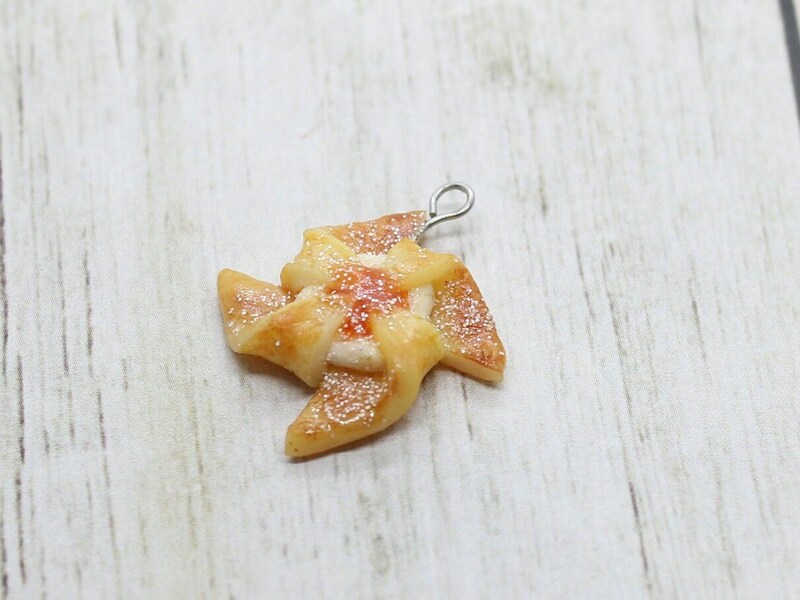 This sweet pastry charm is made with polymer clay and ready to ship. 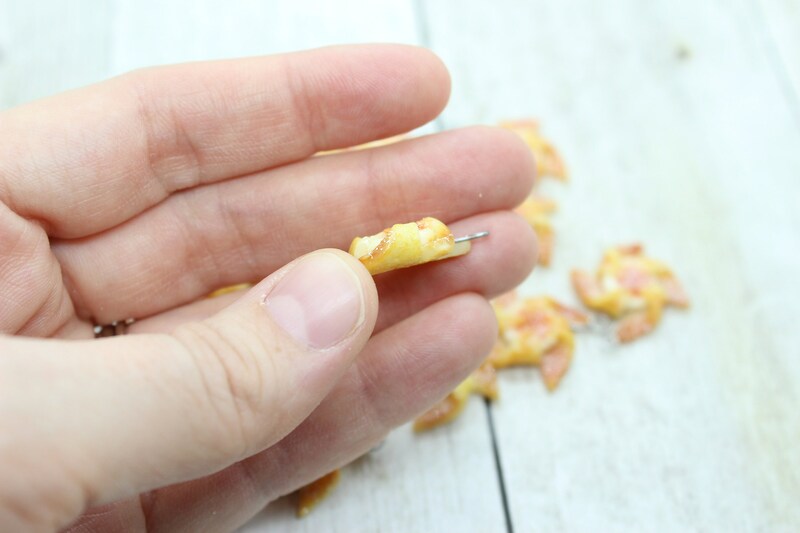 It's approx. 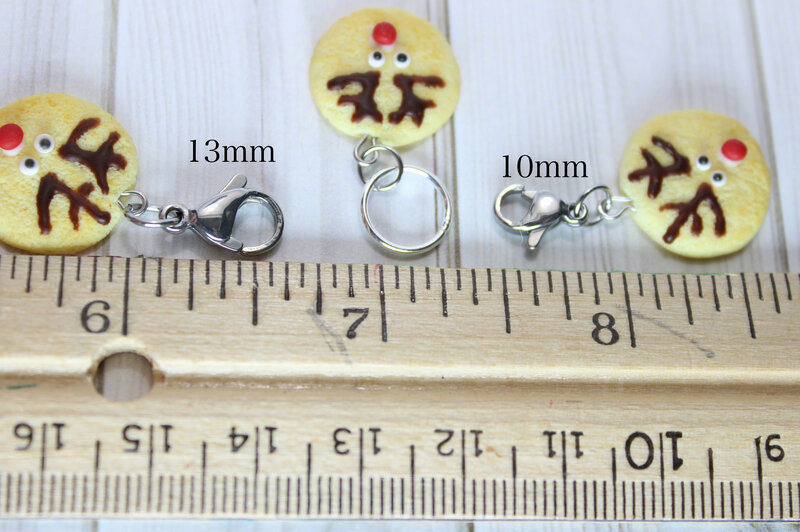 7/8" tall.